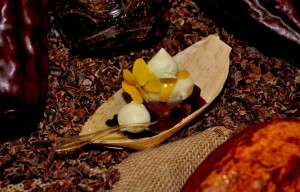 KOHALA COAST, HAWAI‘I ISLAND—It’s a destination for delicious at the fifth Big Island Chocolate Festival gala 5:30-9 p.m. Sat., May 14 at Hapuna Beach Prince Hotel. Indulge in both savory and sweet temptations prepared by top chefs and chocolatiers while watching award-winning Chef Donald Wressell of Guittard Chocolate Company, sculpt one of the largest volcanoes ever created in fine chocolate. Headlining the “erupting” entertainment is the Tomi Isobe Blues Band featuring Danny Taylor on drums and vocals. Also serenading guests will be Magic Strings with versatile violinist Ursula Vietze. In addition to the Hapuna Beach and Guittard, culinary participants to date include the Mauna Kea Resort, Hualalai Resort, Hilton Waikoloa Village, The Fairmont Orchid, Hawai‘i, Hilton Hawaiian Village, The Grand Wailea, Amici Ristorante Italiano, Art of the Good Life Catered Events, Huggo’s/On the Rocks, The Fish Hopper, Sweet Eatz, Gypsea Gelato, West Hawai‘i Culinary-Palamanui, Padovani Chocolates, Original Hawaiian Chocolate Factory, Madre Chocolate, Valrohna Chocolates, Republica del Cacao, Michel Cluizel Chocolatier and the Cocoa Outlet with its signature, four-foot tall chocolate fountain. 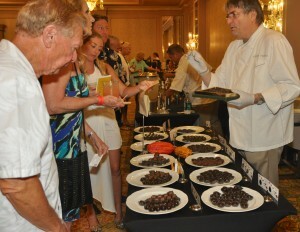 Six, off-island culinary professionals will judge the gala’s delicious offerings. Coming from the Mainland are Alicia Boada, American Culinary Federation approved certification evaluator and Barry Callebaut technician, and Derek Poirier, award-winning Ecole Valrhona pastry chef Western USA. Judges from Maui include chefs Bruce Troyet of Four Seasons Resort at Wailea, Maui; Elizabeth McDonald of B3 A Beach Bunny Bakery and Ricky DeBoer of The Fairmont, Kea Lani; and Lincoln Carson, formerly of Michael Mina’s restaurants. 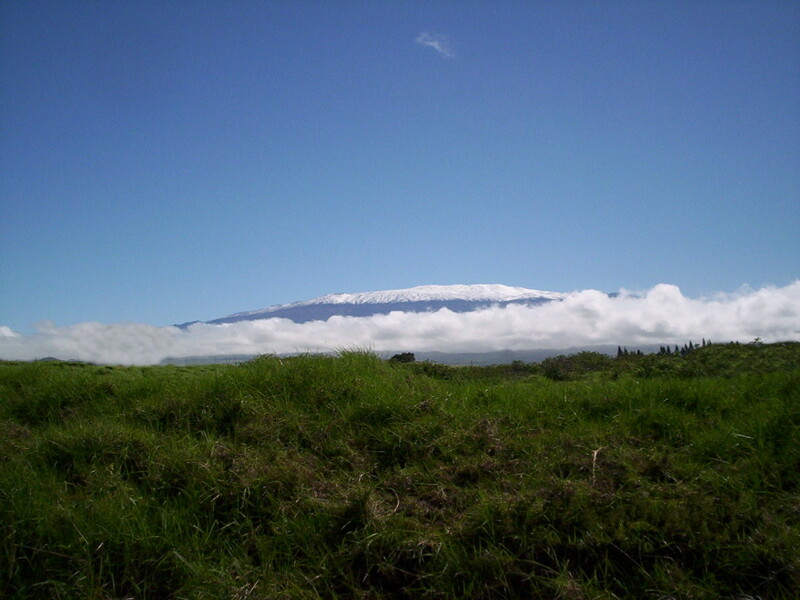 Leading the Lavalicious booth judging will be Cindy Orlando, superintendent of Hawai‘i Volcanoes National Park. Prizes will be awarded at the gala, plus winners will be announced for the event’s Friday college culinary competition. General admission tickets to the gala are $75 presale $100 at the door.